Here we have another nifty product from Proops Brothers Ltd.
Plumber pipe deburring brush, tube cleaner, unblocker. 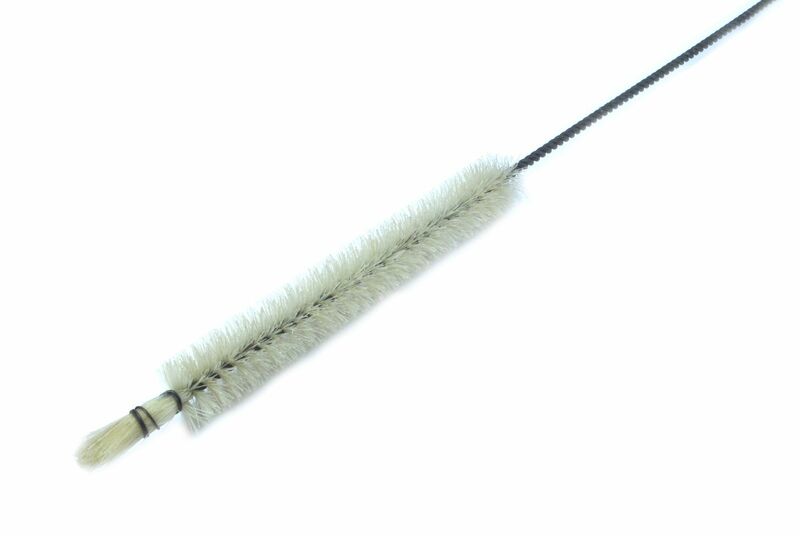 Size of brush head 16mm wide by 150mm long. Total size of unit 800mm.